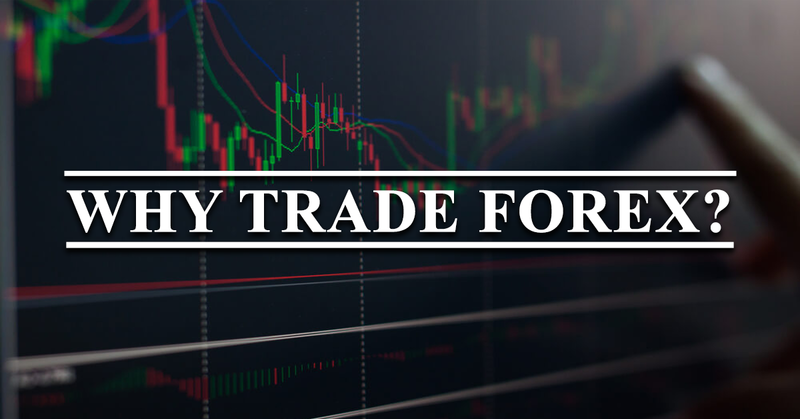 There are many benefits and advantages of trading forex besides it being the easiest way to generate great profits on daily basis. In the futures markets, lot or contract sizes are determined by the exchanges. A standard size contract for silver futures is 5,000 ounces. In spot forex, you determine your own lot, or position size. This allows traders to participate with accounts as small as $25 (although we’ll explain later why a $25 account is a bad idea). The retail transaction cost (the bid/ask spread) is typically less than 0.1% under normal market conditions. For larger transactions, the spread could be as low as 0.07%. Of course, this depends on your leverage and all will be explained later. There is no waiting for the opening bell. From the Monday morning opening in Australia to the afternoon close in New York, the forex market never sleeps. Most brokers in regulated by the UK’s FCA and EU’s ESMA (MIFIID2) typically provide leverage of up to 30:1 for non professional traders. And up to 200:1 for professional traders. This has been implemented July 2018 by the European regulators, and most retail traders started looking for solutions with oldschool Australian brokers with ASIC license. Secure high leverage brokers for European traders are fpmarkets, Vantagefx, and ICmarkets. You would think that getting started as a currency trader would cost a ton of money. The fact is, when compared to trading stocks, options or futures, it doesn’t. Online forex brokers offer “mini” and “micro” trading accounts, some with a minimum account deposit of just $100. Bellow you can see the daily % change of some of the major currency pairs. When trading Forex, you use Lot sizes to open a position(Buy or Sell) on the market. You don’t have 100,000 to trade with? That’s why you use leverage! 1,000 GBP Account with 1:100 Leverage will boost your purchasing power by 100, so it’s 1,000 x 100 = 100,000 GBP for trading (max). Typically is much more than that, but in this example we want to keep things small. Here is an example of a typical traders’ account of 1,000 GBP and the maximum lot size different leverages will allow you to open. The GBP/JPY has average daily swing of over 100 pips(1%), which means that if you have an account of 1,000 GBP and catch a 100 pips movement, the profit you make for the day will be almos 1,000 GBP ! LOT A unit to measure the amount of the deal. The value of the deal always corresponds to an integer number of lots. PIPS The smallest unit of price for any foreign currency, pips refer to digits added to or subtracted from the fourth decimal place, i.e. 0.0001. VOLATILITY Referring to active markets that often present trade opportunities.